Attendees want to prepare them selves best in order to get comfortable. booklets by offering relevant information on their most important device. in touch with other attendees. before the conference and last longer than ever. 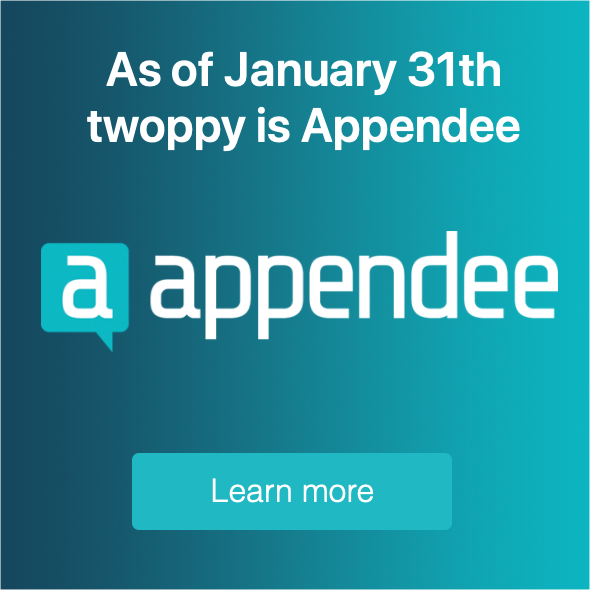 Appendee is the best way to get attendees informed, connected and more involved than ever. Attendees want to prepare them selves best in order to get comfortable. Provide them with the most up to date information. Limit the chances of unpleasant surprises, searching through e-mails or carrying around booklets by offering them all relevant information on their most important device. And, in case of any last second changes, the easy to use content management system lets you update information in seconds. make sure people are up to date with all necessary information. Including networking tools. you might like the idea that changes can be made at any time. Now people are always up to date with the schedule. app creating a personal profile in the app is like eating pie. to automatically add personal schedules to attendees. and connect them to program items. Attendees will never go astray anymore. Isn’t it exciting to see who is attending the event as well? Now you are able to find other attendees and get in touch. to show or hide themselves from the attendee list in a single click. Attendees are able to send in-app messages to each other. Making appointments or sharing thoughts have never been easier. to reach all participants at once. From anywhere at any time! company name, sponsor type, description & website. you can choose what add-ons you need for your event. In the Elite edition and Agency License all add-ons are included. or even real-time during the presentation.